Showing results for tags 'rcaf'. 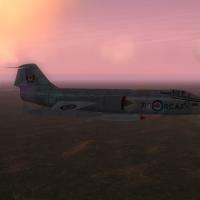 Introduction I have made new skins for the Canadair CF-104 Starfighter. 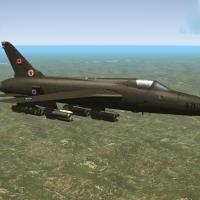 These skins show all the normal Royal Canadian Air Force/Canadian Armed Forces CF-104 schemes. Fuel tanks are included. Aircraft.ini files removing TK's CF-104 skins are also included. Skins The following skins are provided: CF-104RCAF Natural Metal (Canada-based) RCAF Natural Metal (Germany-based) RCAF Natural Metal post-1965 (Canada-based) RCAF Natural Metal post-1965 (Germany-based) CAF Natural Metal (Canada-based) CAF Natural Metal (Germany-based) [*]CF-104_72 CAF Natural Metal (Canada-based) CAF Natural Metal (Germany-based) CAF Green CAF Symmetrical Natural Metal (Canada-based) CAF Symmetrical Natural Metal (Germany-based) CAF Symmetrical Green [*]CF-104_76 CAF Symmetrical Natural Metal (Canada-based) CAF Symmetrical Natural Metal (Germany-based) CAF Symmetrical Green CAF Symmetrical Camo I have provided 20 serial numbers. Anyone wishing to make additional serials will find PSD templates, and the RCAF font in the extra's folder. Use 22-point for pre-unification serials, 16-point for unification serials, and 48-point for buzz numbers. I have also included fuel tank templates which I have created. No instructions or files have been added to make the CF-104 flyable, however plenty is available on combatace.com on this subject. What works for the F-104G will work for the CF-104. I recommend making the aircraft ini files read only. Template used: http://combatace.com/files/file/5474-f-104g-photoshop-template/ Changes Removed CAF Green from CF-104, removed scratches from all skins, adjusted specular, glossiness and reflection values on natural metal skins, added SM files to natural metal skins. Fixed decals to remove white borders. Installation Instructions Copy the contents of "ModFolder" into your mod folder. Over-write where necessary. Credits TK: SF2, stock CF-104 Bobrock - F-104 template Littlesmoke - CF-104 NATO skin (used for 'tracing' the camo skin) Paulopanz - natural metal skins advice If there are any problems, or omisions in the credits, please send me a PM. I am looking for T-34C Mentor skins: T-34C US NAVY skin pack by pappychksix and RCAF Mentor skin by ext, the File Announcements topics are present but file links are dead and files are apsent from combatace download section. 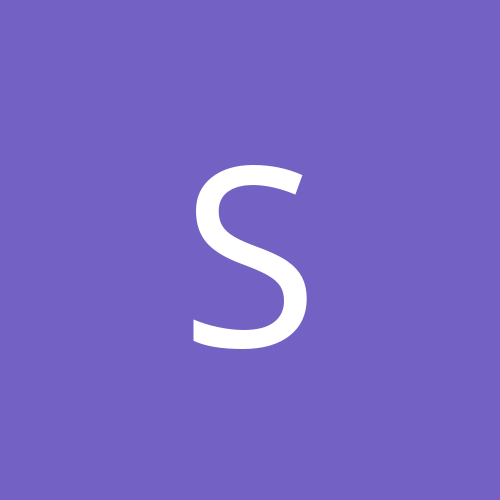 I would be thankful for any help. Regards.